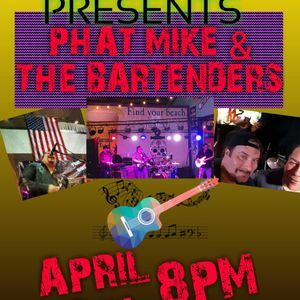 PHAT MIKE AND THE BARTENDERS COME HOME TO ROCK OUT !!!! LIVE KILLER MUSIC BY THE OZARKS LEGENDARY PARTY BAND !!! !